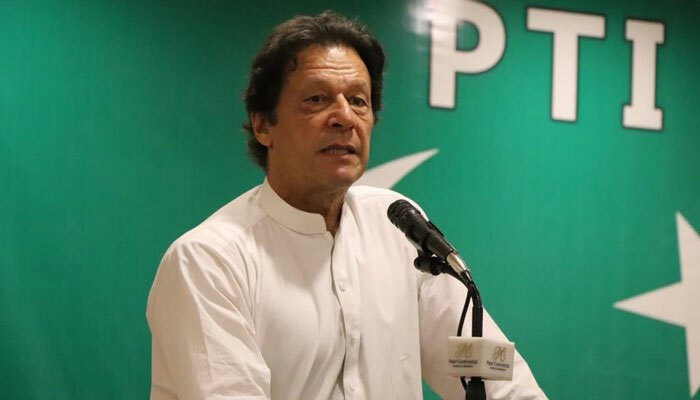 ISLAMABAD: Pakistan Tehreek-e-Insaf (PTI) Chairman Imran Khan Wednesday strongly condemned a terrorist attack in Kabul and expressed his condolence and sympathies with the Afghan government and Afghan people. Imran Khan also expressed his deep grief and sorrow over loss of precious lives in the attack, PTI central media department in a press release said. He also prayed for the early recovery of the injured.